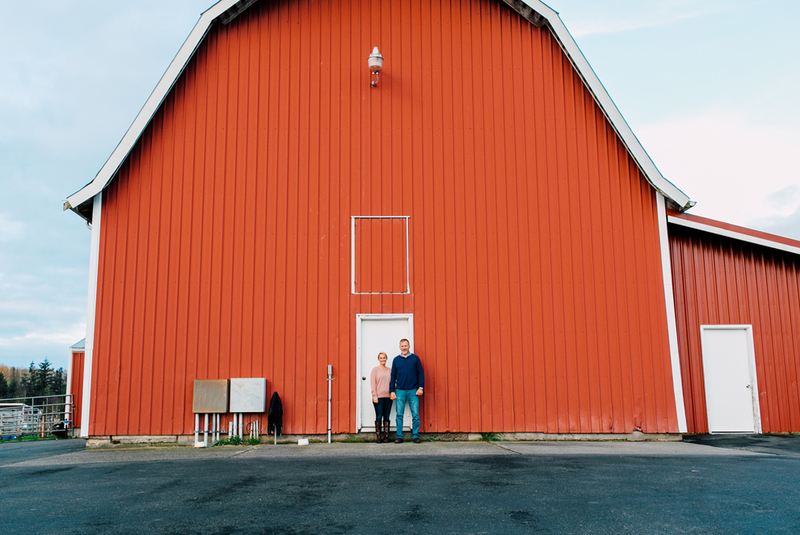 These two invited me out to their gorgeous property out out in Everson for their session. It ended up being a lovely evening- perfect for capturing these two and their adorable new puppy! I can't wait to watch their wedding day unfold this weekend! Want to book a session like this? Contact me and let's make magic!